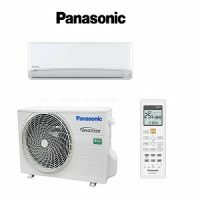 Ipswich Air Conditioning, Installation, and Cleaning. FREE QUOTES. 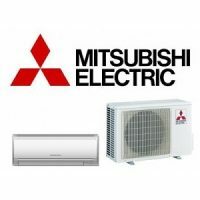 DNA Air Conditioning is a family owned business that provides Ipswich air conditioning and refrigeration services. 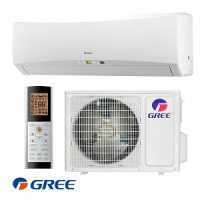 This is inclusive of full installation of air conditioning units whether it be split systems or ducted systems. 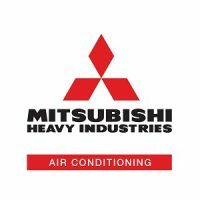 We also specialize in servicing (Cleaning/maintaining), repairing broken air-conditioning units and replacement of old units. 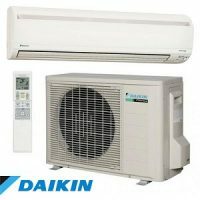 Additionally, DNA Air Conditioning offer the services of repairs and maintenance to refrigerators, freezers, heating systems and cold rooms. We have qualified tradesmen who are proficient in the repair services of these units. 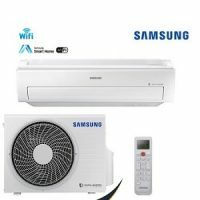 Experts from DNA Air Conditioning have continuously worked with most brands and models of such units therefore anytime you consult them, will be happy to provide you with the service you deserve. 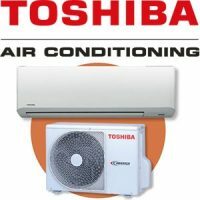 DNA Air Conditioning primarily provides their services to Ipswich, The Lockyer Valley, Brisbane and surrounding suburbs. Darin delivers workmanship of the highest standard, whilst offering a low competitive price. 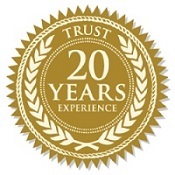 Having worked for so many years in one field Darin is highly skilled and experienced. He only uses quality warrantable materials and units to ensure that the customer receives the best service possible. Darin is always there to offer correct and honest advice, since helping out customers is his most valued work code. This means that every time you decide to seek advice from Darin, your efforts will not go unsettled. He will always endeavour to answer your calls asap and organise a booking or help you with your enquiry as soon as possible. During the weekends, the Ipswich offices are opened from 6am – 6pm to ensure that our services are available to our customers at your convenience. DNA Air will always provide you with the correct advice on what size system you need to keep you cool in the summer and warm in the winter. We can provide or suggest something suitable for most budgets and will only offer advice customised to your individual circumstances. 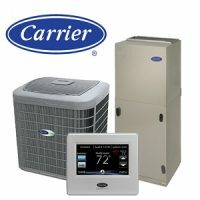 There are several reasons why you should consider hiring us for your home or business air conditioning solutions. Firstly, our company has been in service for an extended period of time; therefore, we have a very experienced team of tradesmen. Our technicians will hence provide professional and effective services to our clients. 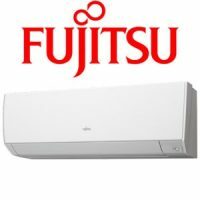 Additionally we offer free site visits to provide quotes on new Installations of Air-conditioning units. 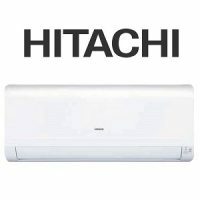 With this, we will deliver honest and confident advice on the type of the unit to purchase, according to your needs. This means that all our customers appreciate and are happy with, the transparency and sincerity of our prices. Our motive is to offer customer satisfaction, as we value happy customers equally to outlaying safe, impeccable work. Our team of experts will ensure that everything is installed immaculately, with no mess left behind. Our prices are competitive compared to other organisations in Ipswich. 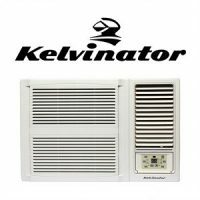 We can purchase the air-conditioning systems for the customer and dispose of any old, unwanted units. Feel free to ask us any questions and we will get back to you shortly. © 2019 DNA Air Conditioning. All Rights Reserved.